A premium gin from the UK. Ideal for mixing. 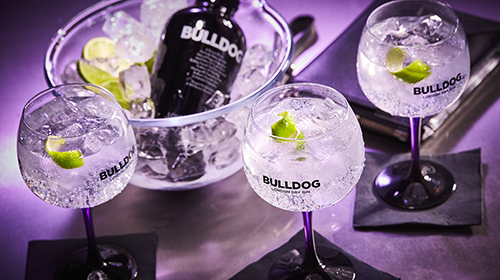 From a distillery that has produced high-quality gin for more than 250 years. 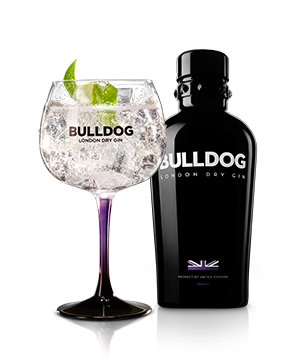 A feisty gin with a harmonious character, delicious blended with premium tonic and lime zest.